The sequel to the 2012 sleeper hit horror movie. In the aftermath of the shocking events in ‘Sinister’, a protective mother (Shannyn Sossamon) and her 9-year-old twin sons (real-life twins Robert and Dartanian Sloan) find themselves in a rural house marked for death as the evil spirit of Buhguul continues to spread with frightening intensity. 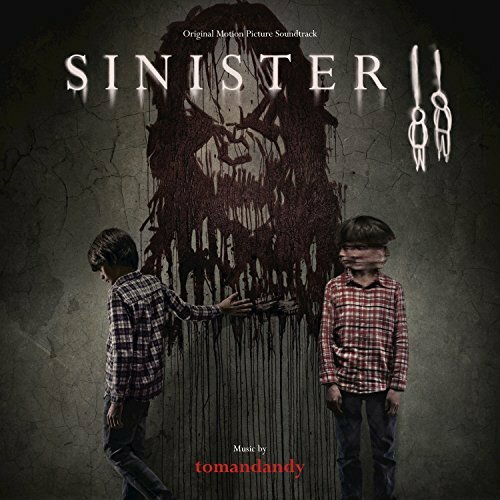 The movie soundtrack of Sinister 2 is already available on Amazon.